Ginger’s Jewelry has been offering the industry’s highest quality jewelry for over 25 years. At Ginger’s Jewelry, they know that each piece of jewelry bought, sold, or re-designed is more than precious stones and rare metals. Each piece represents a unique season, a precious moment, a memory in each customer’s life. Ginger Mumpower and her staff strive to create a unique, personable experience for each and every customer. They know that every person, like every stone and piece of jewelry, has a long story behind them, and a bright future in front of them. Ginger and her diamond representatives will be there for every person, for every memory, for every special moment. Whether it’s celebrating with a new piece, or parting with an old one, Ginger’s will provide the excellent care and service you deserve. 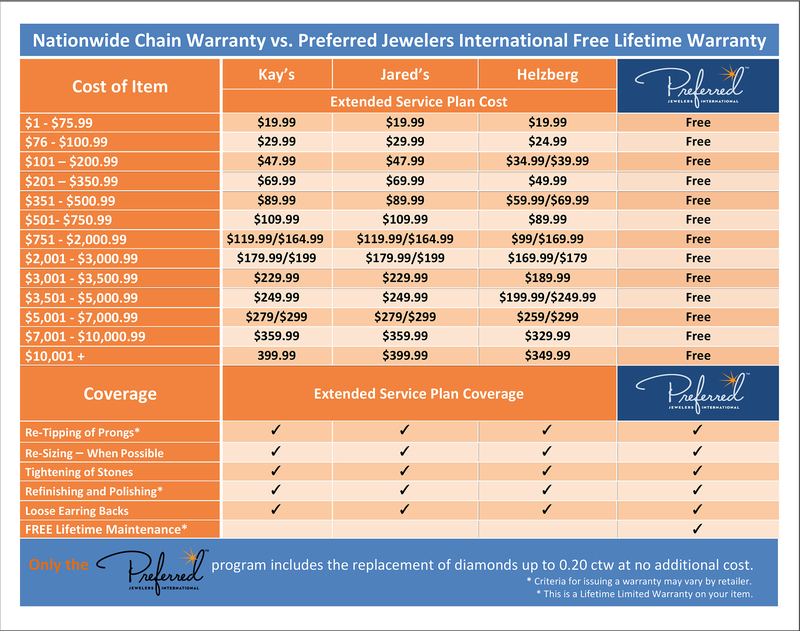 As a proud member of Preferred Jewelers International™ they strive to create the best value for our customers, and offer specialized lines of credit and financing, outside of just the major credit card companies. 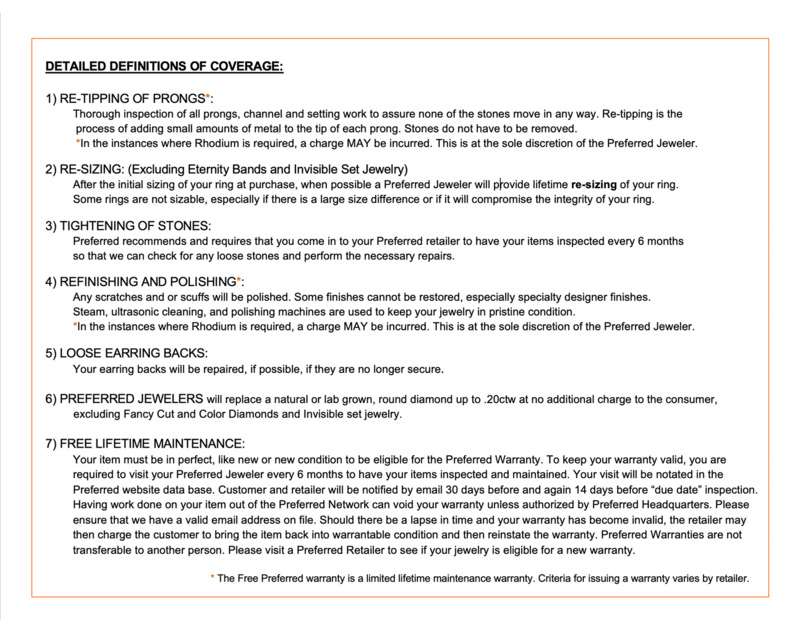 With a wide array of payment options, and the Preferred Nationwide Lifetime Warranty offered, Ginger and her staff strive to give you, the customer, the best financial support possible for your unique needs. With a wide array of services offered, all of your jeweling needs can be provided, along with the care and comfort you deserve. Ginger Mumpower and her staff work diligently to provide excellent service, and to create a unique buying experience each and every time you come back. Ginger’s Jewelry pride itself in helping your memories remain special forever with classic collection of Anniversary Bands, Anniversary Rings, Engagement Rings, Wedding Bands, Diamond Rings, Accessories, Necklaces, Earrings, Diamonds, Estate Jewelry, Custom Design Jewelry, Bridal Jewelry, Certified Loose Diamonds, Vintage Jewelry, Fashion Jewelry, Men’s Jewelry and Watches in Roanoke, Virginia. At Ginger’s Jewelry, we do not compromise between quality and excellence. "Let us help you make your memories and in doing so make a memory together."